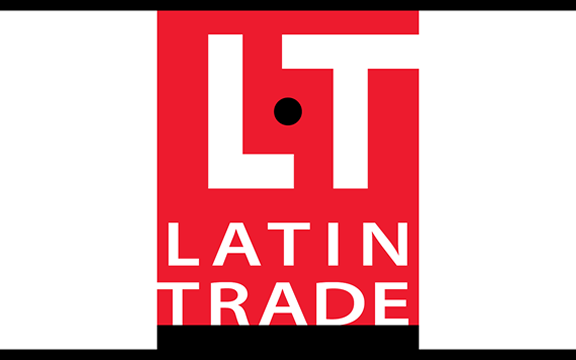 Click here to begin a subscription for Latin Trade magazine, available both in print and online.To read this post, you must purchase a Latin Trade Business Intelligence Subscription. 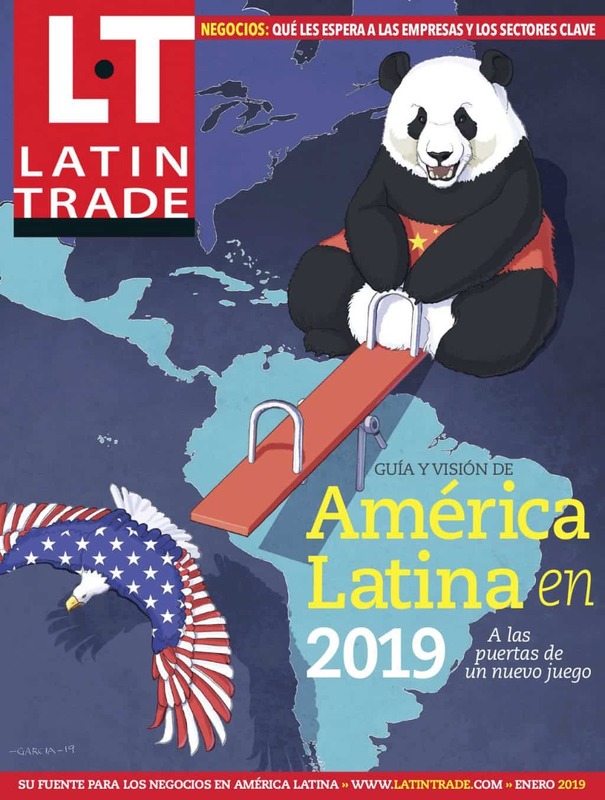 Click here to begin an online subscription to LT.com, with its extensive ranking, indices, and market intelligence on Latin America.To read this post, you must purchase a Latin Trade Business Intelligence Subscription. Subscribe here to our free newsletter – getting the latest business headlines from Latin America in your inbox every day.To read this post, you must purchase a Latin Trade Business Intelligence Subscription.